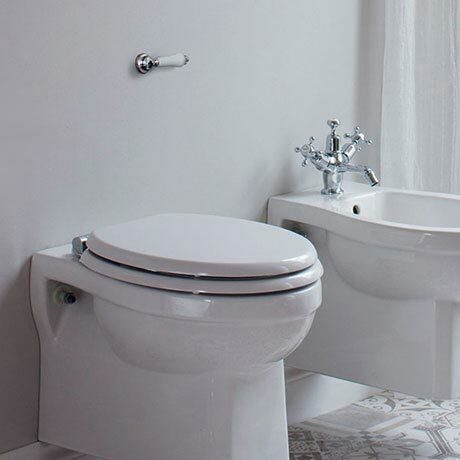 A Burlington dual flush cistern suitable for back to wall pans where the cistern must be concealed. Comes complete with fittings and ceramic cistern lever. Accessible from the front + top for easy maintenance. Please note: Image for illustrative purposes. Pan and seat sold separately.